Scattering of ashes at sea is available for $175 dollars. 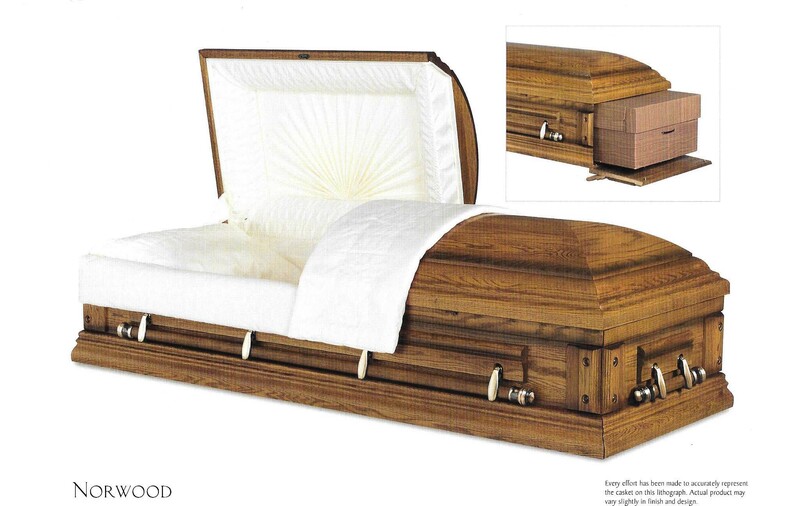 If Death Certificate is filed for city burial an additional filing charge applies No viewing or services are included in the $1,150 direct cremation charge. However a 2 hour memorial service is available at our funeral home. *Please note the typical cost of a direct cremation including the crematory charge and 1 death certificate is $1,665.00 Dollars. Please call (718) 296 4343 or E-Mail: cremationfuneral@gmail.com if any questions.